Our latest YIA Gallery exhibit includes art from our Intensive Arts Mentorship (I AM) students in `Til Dawn and C Street Project. 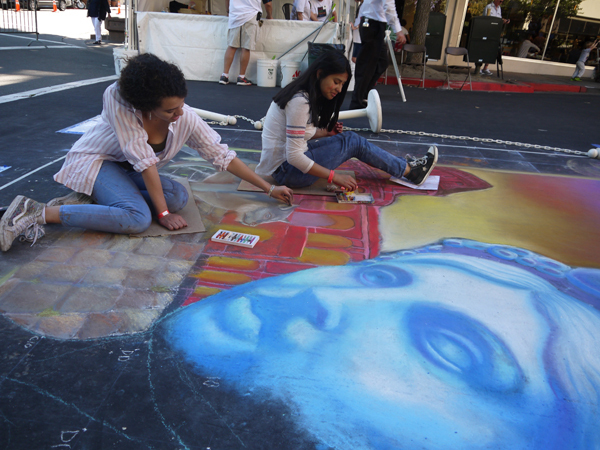 Check out sketches, process drawings and final photos of feature work from Italian Street Painting Marin 2016, as well as prints of self portraits from our Spring C Street Project workshop and photos and video from `Til Dawn A Cappella. 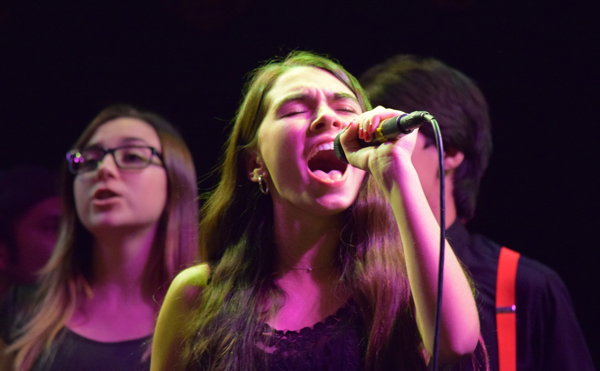 Celebrate the power of arts mentorship and a new generation of talented young artists!